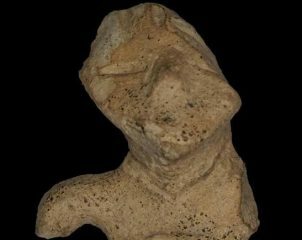 An archaeologists accidentally discovered a clay figurine in a field near Kosina, South-eastern Poland. 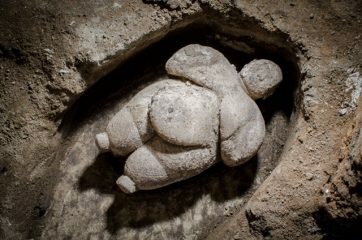 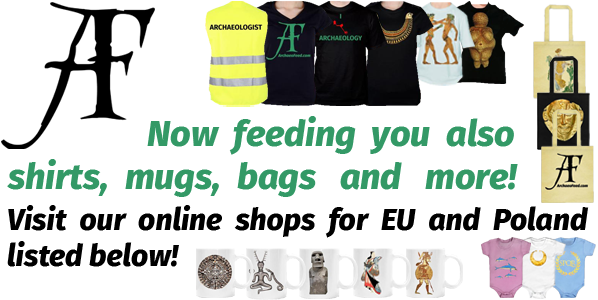 The figurine turned out to be 7000 years old and is unique as only a handful are known from that age from the area of Poland. 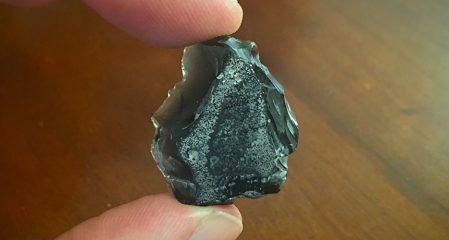 Chemical analysis of an obsidian tool found in Syria more than 80 years ago and dating back to between 41000-32000 years revealed it was transported more than 700 kilometres during the Palaeolithic. 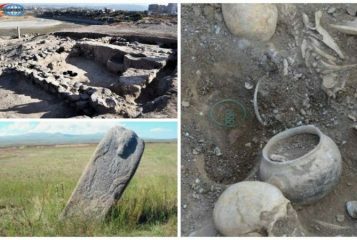 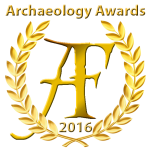 Archaeologists discovered a 5000-years-old ritual site in the Mount Aragats area of Armenia. 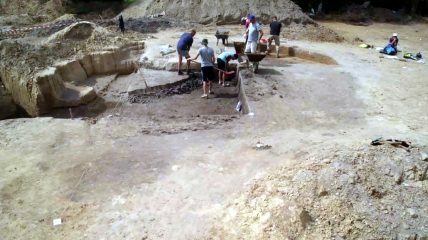 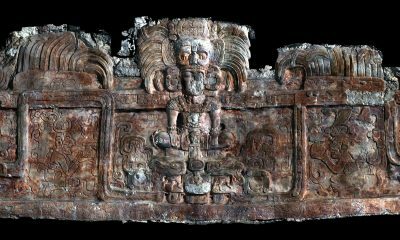 The site’s presence was indicated by the presence of a large, sculpted stone, called “vishapakar”. 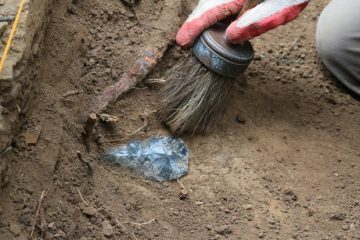 Archaeologists discovered 15 obsidian hand axes while conducting excavations in the Willamette Valley in Oregon, USA. 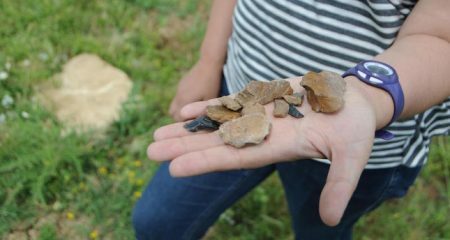 These tools are first of their kind discovered in the region.